These “best of” lists are never truly definitive, due in part to a number of major factors. Opinions are usually the biggest factor, because not everyone has the same reading experience or level of enjoyment. The best way to combat that is by getting multiple opinions. But Geekritique is run by only myself, so unless I poll that question out to my readers, it’ll really just be the one opinion. But that’s what my blog is really. Just a big fat opinion. So this one is kind of cheating, but hey, I loved it. 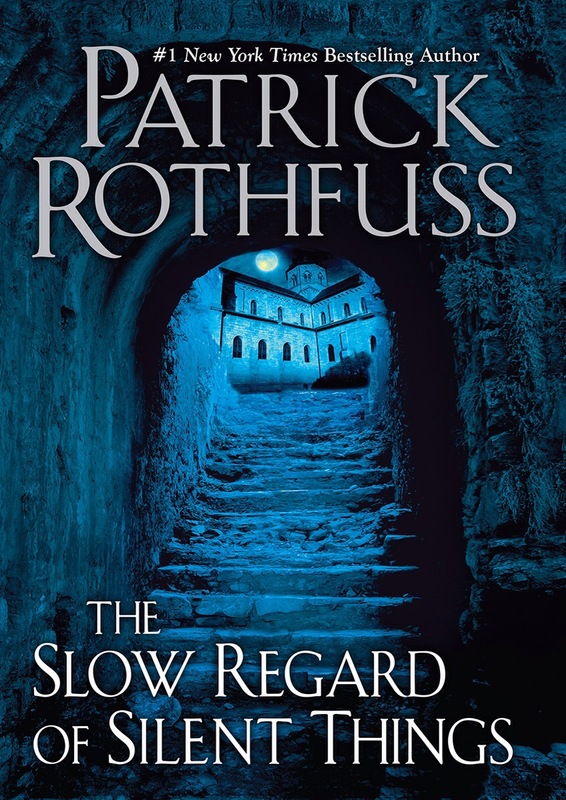 Patrick Rothfuss’ hardcover novella The Slow Regard of Silent Things is a work of art quite unlike anything else you’ll ever read. No, this isn’t the highly anticipated third installment to his critically acclaimed Kingkiller Chronicle series that we’ve all been waiting for. Instead Rothfuss opens up his world Temerant further by showing us what’s underneath the Arcanum, through the eyes of one of the most beautifully broken characters in all the fantasy genre: Auri. Rothfuss creates a language all of his own, with a writing style drastically divergent from his other works, and it all works so well. This is a standalone fantasy novel that fits oh-so-well on the shelf. Maia isn’t your average fantasy protagonist. He’s half-goblin, half-elf, and he’s the despised and exiled fourth son of King Varenechibel IV. When his father and older brothers die in an accident it becomes his duty to ascend to the throne. But as an exile he knows little to nothing of court intrigue, and the ability to rule. His innocence, as well as the vibrant world Katherine Addison presents us with, is highly memorable, and I fervently recommend it. 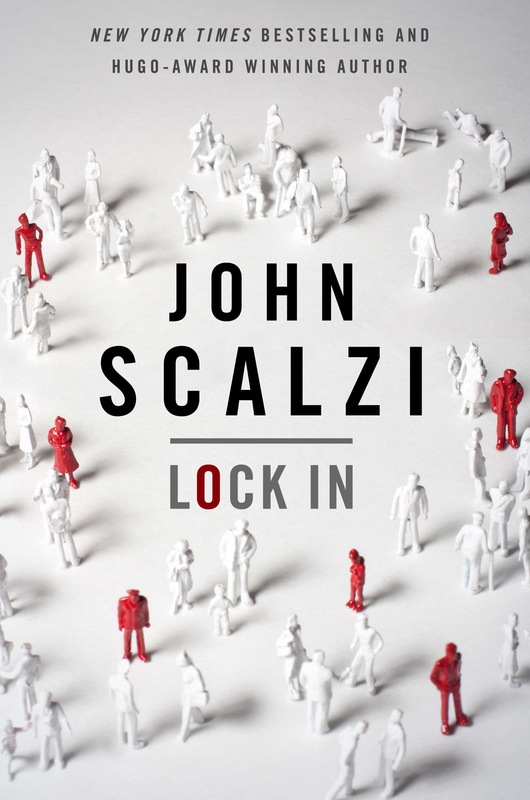 John Scalzi’s Lock In is a standalone Sci-Fi mystery that takes place in the very near future. A massive virus sweeps the world, throwing many into a state of full paralysis whilst maintaining full consciousness and brain activity. This is called “lock in,” one of the side effects of the disease known as Haden’s Syndrome. The world learns to integrate these locked in individuals by providing them machines and other ways for them to get around. A suspicious murder case involving Hadens turns Agent Chris Shane’s first few days on the job into a living nightmare. 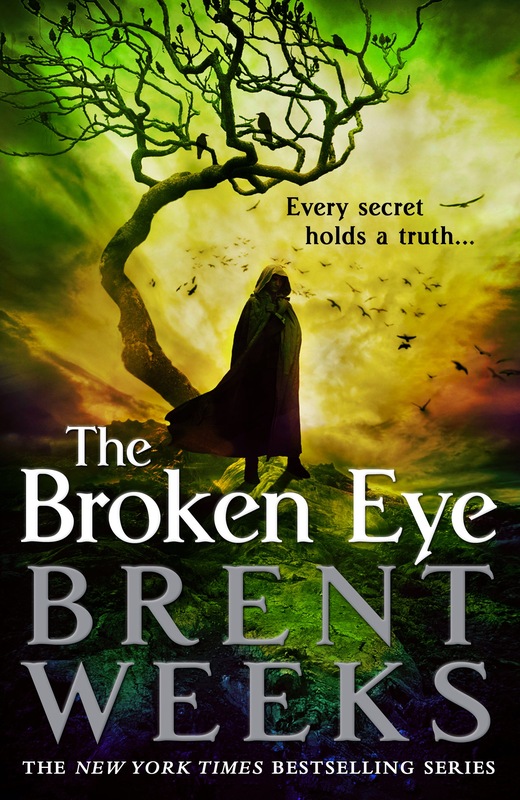 The third book of a planned four book series entitled Lightbringer, The Broken Eye breaks new boundaries. Brent Weeks world of color-based Magic systems (Chromaturgy) seems to get more and more impressive with each subsequent book. The characters, notably Kip and Tia, have grown into some of the most lovable fantasy characters in recent memory. And as far as conniving family heads go, Andross Guile takes the cake. This is author Brent Weeks’ crowning jewel as far as I’m concerned. This book hit the fantasy genre by storm. 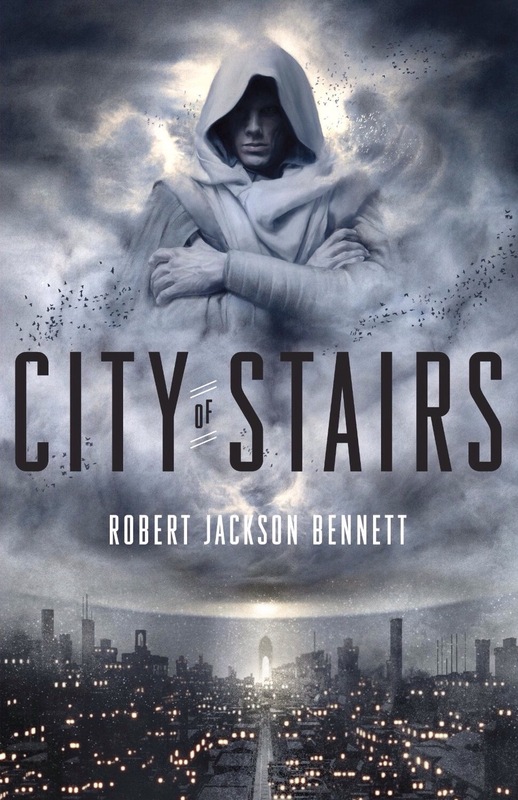 You’ll be hard pressed to look for a genre-blog who hasn’t reviewed Robert Jackson Bennett’s City of Stairs with flying colors. The world you’re thrown into is a world 300 years post-blink, or 300 years since the gods lived amongst men. But where and how did they go? Follow detective Shara Thivani as she uncovers the long-hidden truths of gods and history after professor Efrem Pangyui’s untimely murder. Also, look out for some of the most epic fight scenes since Beowulf. 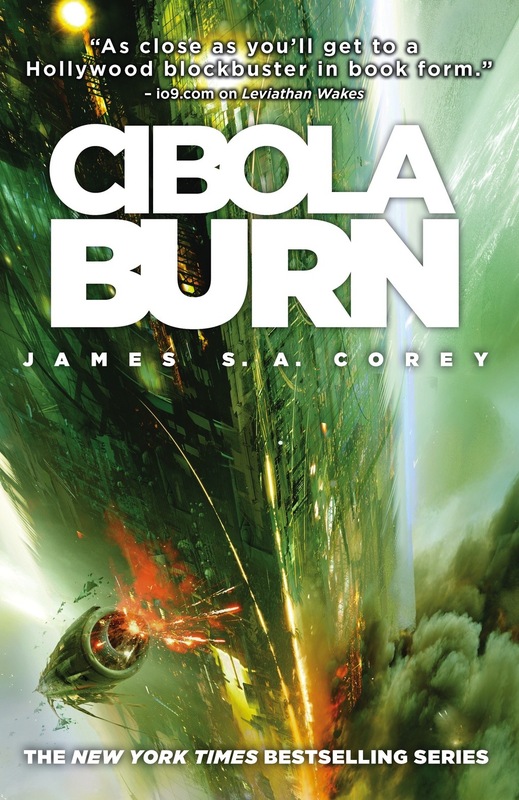 Cibola Burn is the fourth Sci-Fi novel in James S.A. Corey’s Expanse series, which follows James Holden and his crew of the Rocinante across a burgeoning solar system. Cibola Burn is by far the best in the series, and I’d say it’s a modern day Sci-Fi Classic. This book highlights the potential dangers of colonizing a new alien planet, while also giving us a believable human drama that involves huge corporate entities and incredible moral dilemmas. This book will leave you on the edge of your seat for hours and hours. This series, Expanse, is being adapted for television and it’s truly stellar. Make sure to give it a shot. It really should be no surprise to my readers that, hands down, this was the best novel of the year for me. Brandon Sanderson is not only the most prolific fantasy author around, but his stuff is on a level he alone occupies. 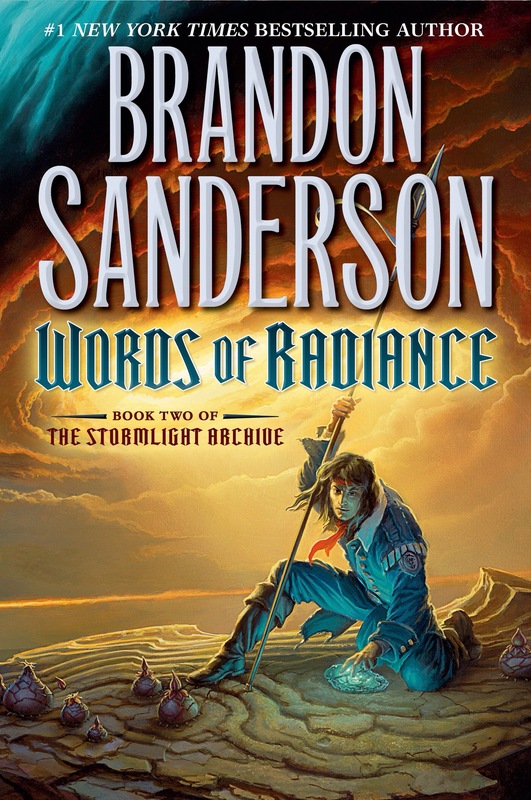 Words of Radiance is the second book in a planned 10 book epic fantasy saga called the Stormlight Archive that takes place in a strange and unusual world where Highstorms rage on a regular basis, shaping the face of the continent and where the appearance of strange fairy-like creatures called Spren are a natural phenomenon. Some of these spren are beginning to bond with the planet’s inhabitants, bestowing new and interesting magic systems, while old truths are being unearthed and the old Knights Radiant are reforming. This is a 1000 page tome, and is written like a trilogy with multiple climaxes throughout. 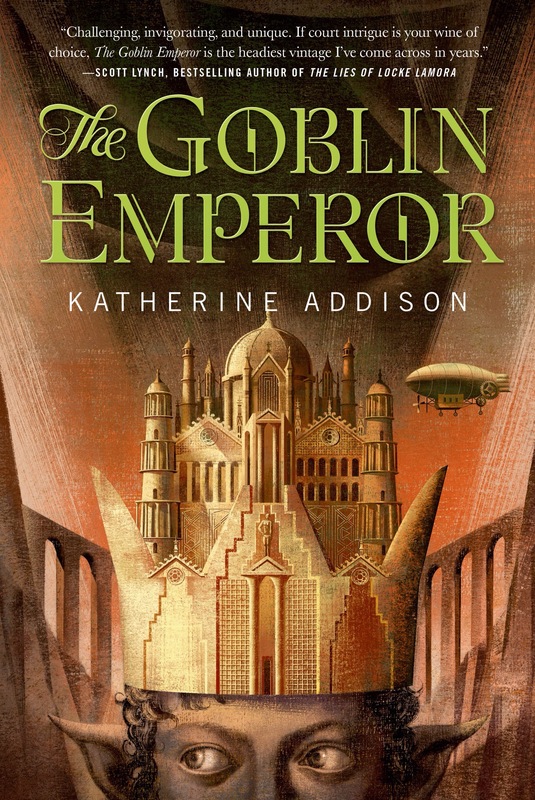 This book offers so much and is the most imaginative take on the fantasy genre I’ve ever experienced. How did I do? Are any of these books in your genre favorites from 2014? 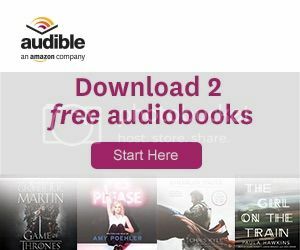 Which books would you choose? Brandon Sanderson Has Finished Not One, But Two Mistborn Sequels!? Great list! I have City of Stairs and Lock In on my list as well. I’m going to try REALLY hard to read Sanderson’s books this next year, I feel so left out:-( It’s hard to read ALL THE BOOKS when there’s just one of you! Thanks for the recommendations. I don’t read nearly as much fantasy and sci-fi as I should.